The metal badge is made from the original master molds of the screen-used badge, and the ID card is made from the original digital files. 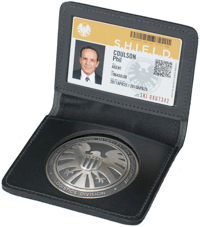 It comes in a real leather ID wallet, which is embossed with the S.H.I.E.L.D. emblem. In addition to the replica of this incredible prop, the NYCC-exclusive convention edition includes a personalized S.H.I.E.L.D. Agent ID card. Beginning 9 a.m. Pacific time (12 p.m. Eastern) Tuesday morning, Sept. 17, at www.efxcollectibles.com, a limited number of the badges and personalized ID cards will be available for pre-order to attendees for pick-up at New York Comic-Con, which will help avoid waiting in line during the convention. 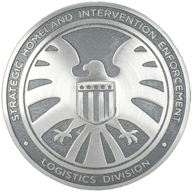 Fans who order can send a photo of themselves, along with their name and birth date, to eFX for their personalized S.H.I.E.L.D. ID card. 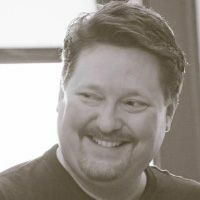 (Personal information will be kept private and will not be sold or used for marketing purposes.) Each badge is $50. 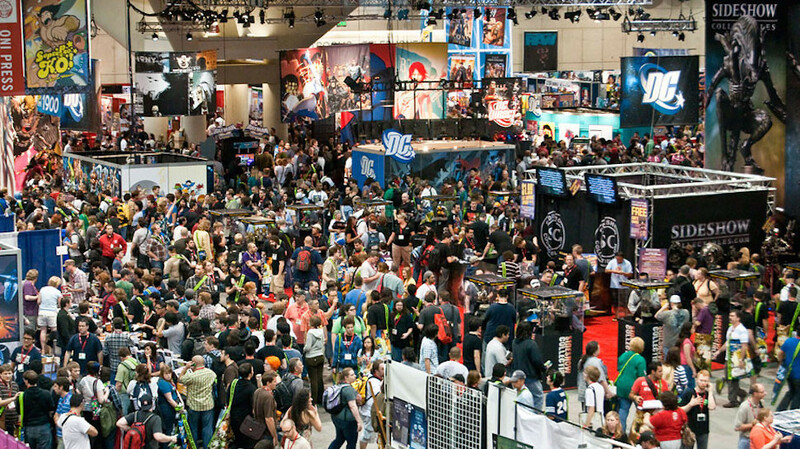 Personalized, pre-order ID cards and badges must be picked up on site during New York Comic-Con (October 10-13). The Exclusive, personalized edition will also be available for purchase on location at the NYCC eFX booth, #1869. As a unique collectible or as an early holiday gift, the limited edition of 1,500 pieces of the New York Comic-Con Exclusive Edition ensures that the Agents of S.H.I.E.L.D. personalized badge will be truly one of a kind! Sure, it’s geeky, but boy would I like one of those.